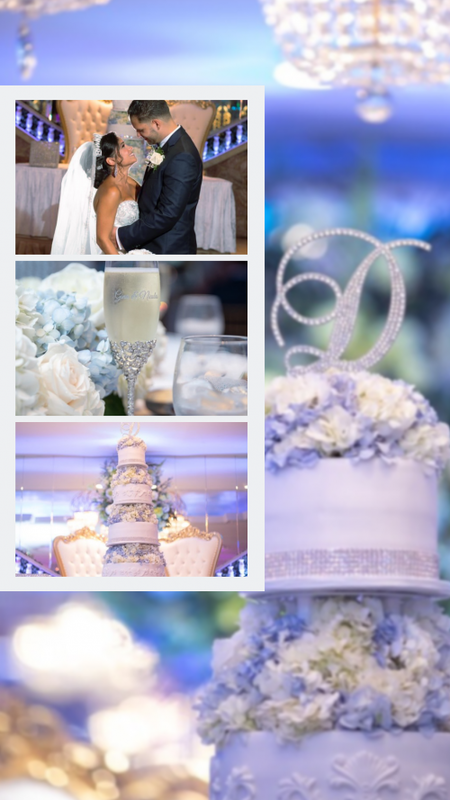 With our talent, training, and experience, we will bring your special day to life... with classic traditional bouquets, or more modern cutting-edge styles in bridal and wedding flowers. Wedding flowers are something you will remember for a lifetime. These are the flowers that will always trigger special memories of the day you and your hubby shared, so it's important to pick something perfectly you. 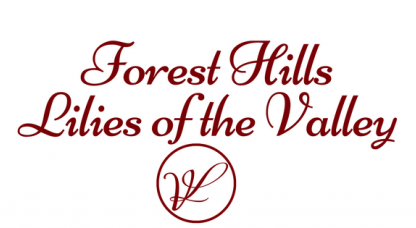 Just as important is choosing the right florist and FOREST HILLS LILIES OF THE VALLEY is ready to help you! Our shop is located at 105-16 Metropolitan Ave in Forest Hills, NY. 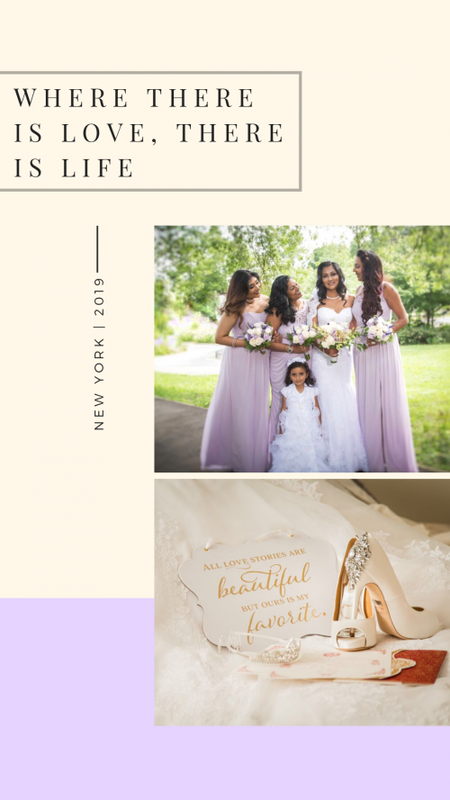 Call us in advance at (800) 501-6503 to schedule a consultation, so we can help you start planning your dream wedding or your next successful event.